TIME CHANGE TIME CHANGE TIME CHANGE!!! Parks and rec request NO alcohol in the park. but I will have a BBQ, water and Plates and utensils for everyone. bring your friends, family, dogs and neighbors for a fun day in the park. To all my lovely Northern Burners…. We will be at Taku Lake park under the picnic shelter from 1 to 5. I hope to see you all there. This is a unique opportunity to meet one of the men behind BurningMan’s innerworkings. $teven is a jewel and you should take advantage of this rare chance to meet him in person. Please let me know if you need any assistance getting to the park, it is an easy location to access by bike, foot or car, located off Cst and Dimond road there are also buses that will get you very close. Bring a side dish and perhaps something to grill, we will have things to put food on and in and things to eat it with. I will provide water for the thirsty. In true BurningMan spirit, there will be gifts for all attendee’s. bring your friends and family and dog if you wish, the lake is even stocked with fish. Burner Meet and Greet with the Infamous $teven Ra$pa! Mark it in your callendar we have a date, time and location for the summer 2011 meet and greet with Steven Raspa (one of the best and brightest bigwig burners). I will get you all directions next week, but in the meantime if you can RSVP I would appreciate it so we can have a proper head count for preparation. I will bring my grills, and some Ak caught fish. you guys bring the sides and some other grillables. Drinks are on you, but I will have some water on hand. Please no alcohol as we are in a public park. I hope to show a good burner crowd for Steven, let’s show him how many burners we have in AK! Hello all my lovely Burners! I am pleased to announce that we will be meeting once again for a first Friday art walk downtown Anchorage this Friday February 1st. Typical time (5:30 pm) typical Place (5th and G – by the Sun) if you can’t make it by 5:30 shoot me a message and I will let you know how to meet up with us. we usually stay downtown till about 8 or so. $teven Raspa is coming to Anchorage. If you met him when he was here for the world beard and mustache festival you know how amazing he is… and if you missed him that time you don’t want to miss out this time! one of the BurningMan big Guns, he is the sweetest, most generous, off the wall looking guy you will ever meet. I am planning a meet and greet BBQ on either Friday night 7/15 or Saturday afternoon 7/16. Please come ready to discuss and bring options for location and activities to me friday night for a brainstorming session. if you can’t make it, let me know and we will hold another brainstorm next week. Hope to see some new faces this friday so swing on downtown this friday and say hello! 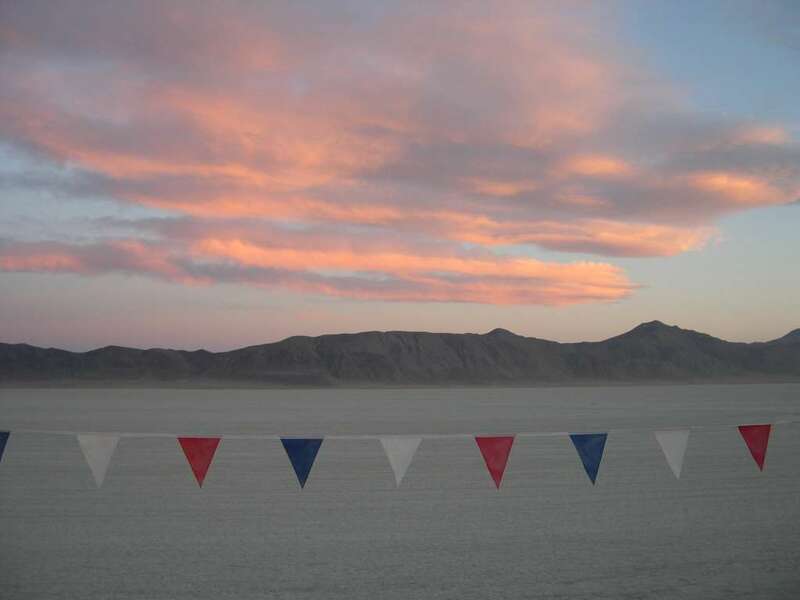 We have the distinct privilege to host one of the most notorious Men of BurningMan…. $teven Raspa is coming back to Anchorage! he was last here for the 2009 world beard and mustache competition and a few of us got together for an informal meet and greet with $teven. this time I am planning to host a Meet and Greet with a little more warning and hopefully a bigger showing of Alaskan burners. Come on everyone, lets show $teven and BurningMan Headquarters what burners in Alaska are about! I am still in planning mode so all suggestions are welcome. Actually lets have our monthly get together for First Friday on July1st and brainstorm. Save the Date! July 15/16 will be our meet and greet. we will host in Anchorage, and all other details will be forthcoming. As always, what a year. The dust has settled and we are back. I camped with the LetsGo Lounge theme camp this year. We had a photographer with us and she snapped some amazing photos. 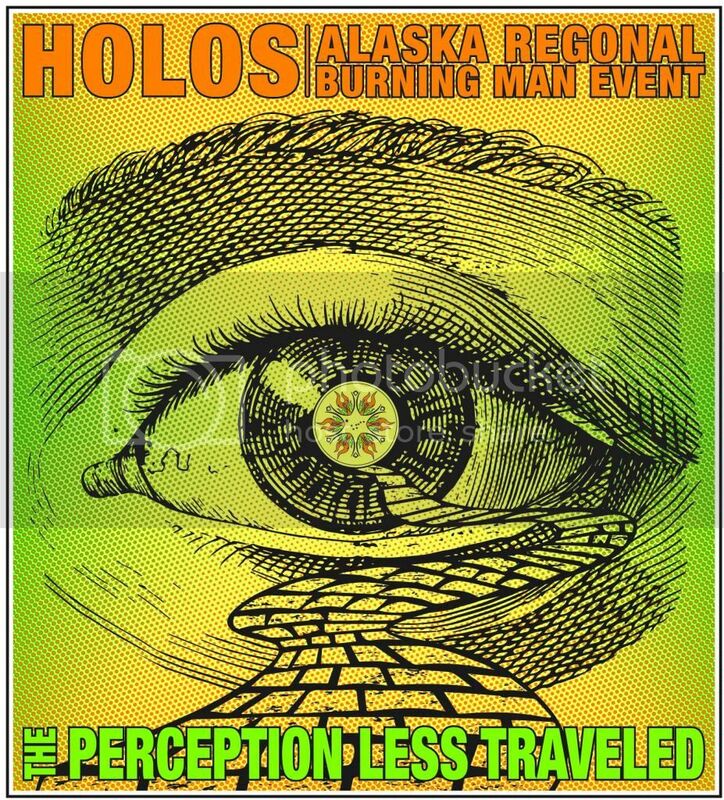 Welcome to the page for what will be the first official Alaska Burning Man regional community event, which we have called Holos. Keep a keen eye on our news page to stay informed of the latest updates about the event as they roll in.